July 9th 2013; the official Steam release date of Dota 2. We all know what happened then. In absolutely no time at all, the gripping MOBA received an incredible amount of support from the community who were simply loving it. 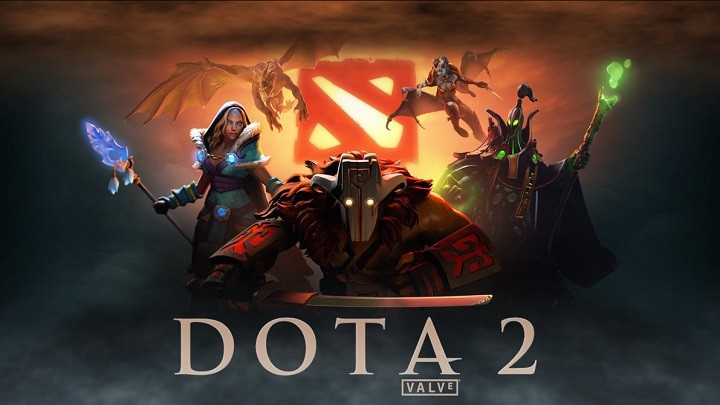 Just like that, Dota 2 has probabbly become the world's largest esport, with its 'The International' tournament franchise smashing competitive gaming records year after year. Why is it that Malta remains indifferent to the popularity, still waiting after five years? 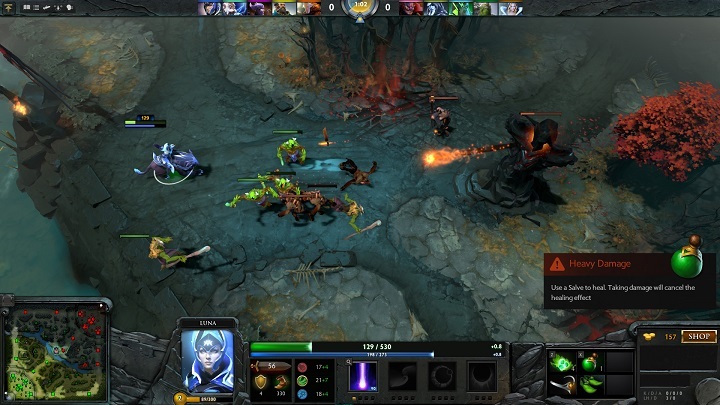 Gamers.com.mt, founded in 2012, as an eager and young esports organisation, felt the roaring international enthusiasm hands on just a year later for Dota 2. Yet, after five years of waiting for a spark in the community, we are yet to organise an event which includes the MOBA. Yes, you may feel free to point the finger following the "why don't you include it and see what happens first?" argument, but one needs to understand the irresponsibility of investing in a space, a prize pool, a venue and so many other aspects of an event without full assurance of people showing up. That's why we haven't included yet; it remains quite risky. In your opinion, why does Malta lack a competitive Dota 2 scene and how has this lack of local competition affected your competitive career until now? There is a certain lack of attitude and commitment in Malta. We are not able to show anything on LAN tournaments here simply because there are none. We can only play online and that is what we are doing at the moment. Alex is extremely correct and we couldn't agree more. Youngsters like him who are indeed enjoying the game and putting in the hours with the dream of competing are only disappointed by the state of the local scene. Catch the rest of the interview here to learn more about the teenager: http://www.gamers.com.mt/news/318/interview-with-maltese-dota-2-player. As mentioned earlier, esports organisations such as Project Eversio do have a Dota 2 squad. With this being one of the only professional squads on the island, the team is forced to rely on online competition which simply isn't the same thing; trust us. More teams, not necessarily from esports organisations, just a string of friends determined to win is what the scene needs. Let's take a second to look at League of Legends, another competitive phenomenon on a global level which has taken the world by storm. Unlike Dota 2, the game has a great amount of traction on Maltese soil. We've included LoL in 13 events, nearly every single one since we began in 2012! Since day one, we could feel the enthusiasm of the local community which is why we pushed forward and haven't looked back since - the esport usually having the highest prize pool out of the other tournaments at our events. Such changes are not expected to occur overnight, that would be impossible. Yet, perhaps for 2018, if we begin to see a local decision to take Dota 2 seriously, then you can count on us to ensure that the game will be hosted at our very own events for the whole island to enjoy. Maybe this could be Malta's New Year Resolution; to play more Dota 2 competitively.